Tesla Now Exceeds BMW In Valuation: Which Automaker Is Next? It might not last for long, but this literally just happened. The big news a while back was Tesla overtaking Ford. Now, the electric automaker has surpassed yet another legacy carmaker in value. 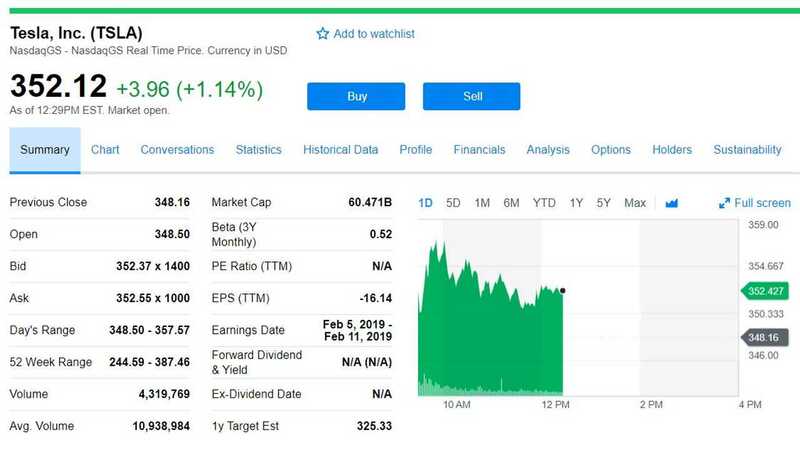 Betting The Bank: Take Out A Loan To Buy TSLA Stock For Future Profit? In Q3, Tesla reported its first-ever profit. 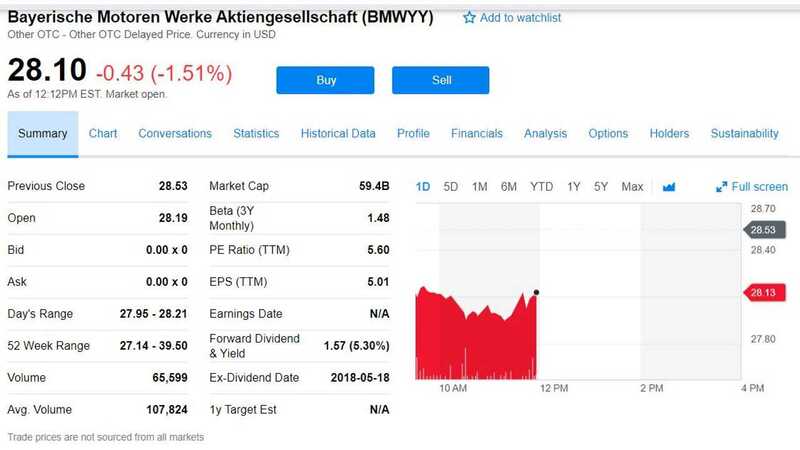 Shortly thereafter, BMW reported reduced profits on the grounds of high spending for research and development (some of which is tied to electric cars). With Tesla moving up and BMW on the decline, the electric automaker's market cap pushed past BMW for the first time ever. 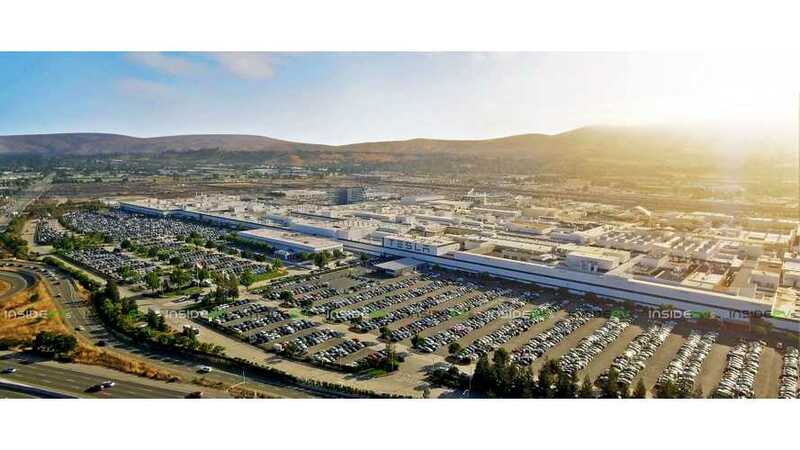 Per the Tweet below, "Meanwhile $TSLA crosses BMW in market Capitalization. Now the 4th most valuable Automaker in the world !!" And just in case you were wondering which automaker might be surpassed next, that DDAIF is Daimler, who's not out of reach.